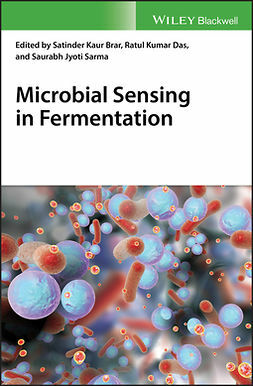 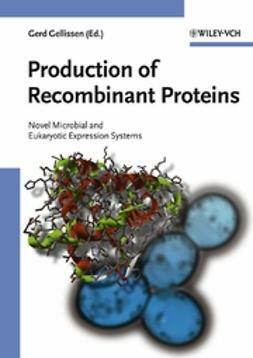 While the choices of microbial and eukaryotic expression systems for production of recombinant proteins are many, most researchers in academic and industrial settings do not have ready access to pertinent biological and technical information since it is normally scattered throughout the scientific literature. 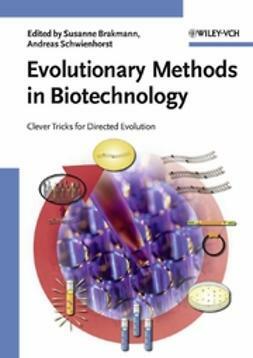 This book closes the gap by providing information on the general biology of the host organism, a description of the expression platform, a methodological section—with strains, genetic elements, vectors and special methods, where applicable—as well as examples of proteins produced with the respective platform. 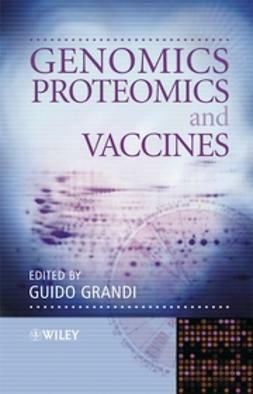 The systems thus described are well balanced by the inclusion of three prokaryotes (two Gram-negatives and one Gram-positive), four yeasts, two filamentous fungi and two higher eukaryotic cell systems—mammalian and plant cells. 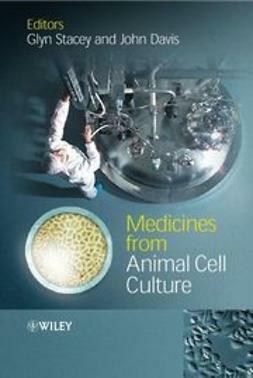 Throughout, the book provides valuable practical and theoretical information on the criteria and schemes for selecting the appropriate expression platform, the possibility and practicality of a universal expression vector, and on comparative industrial-scale fermentation, with the production of a recombinant Hepatitis B vaccine chosen as an industrial example. 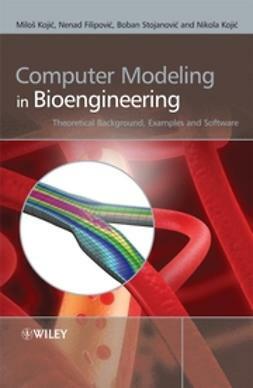 "As a whole, this book is a valuable and overdue resource for a varied audience. 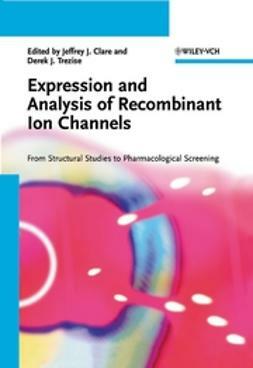 It is a practical guide for academic and industrial researchers who are confronted with the design of the most suitable expression platform for their favorite protein for technical or pharmaceutical purposes. 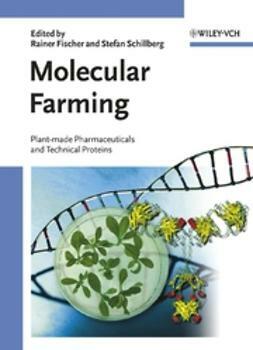 In addition, the book is also a valuable study resource for professors and students in the fields of applied biology and biotechnology."